Evolution has not just hit us human beings but also to the artifical environment we have created around us. The best example about this can be seen in our day-to-day life, right into our homes. Yes. The furniture we use has also gone a metamorphical evolution. 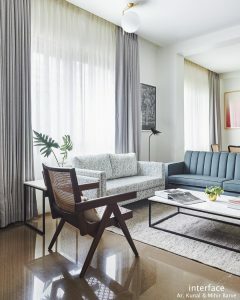 In the days of yore, a single sofa set was used by the entire family while watching their favourite television serial; now there are as many, if not more, furniture items to sit on, in the living room, as there are family members. With this atricle, we thought of sharing our expertise about the different types of baby chairs and chairs for toddlers that are available in the market. While selecting a chair for your baby, it is of utmost importance to select something that is sturdy, comfortable and safe for the baby. It is of common knowledge that the baby cannot care for himself or herself; they might lose balance, keep on falling down or hurting themselves every now and then. As parents, we would not want this to happen right? So more than our duty, it is a necessity to have something to keep the baby safe. That’s where the concept of baby chairs and chairs for toddlers comes into picture. High chairs are used to teach babies to sit upright. Another major use of these chairs comes during the feeding time, it is much more convenient to place the baby in a high chair and feeding him rather than running behind him while he eats. Different varieities of high chairs are available in the market. Mostly made out of wood or a strong metal to provide a solid base so that it does not topple when the baby is placed inside. And a majority of these type of chairs are folding in nature to avoid excessive usage of space. 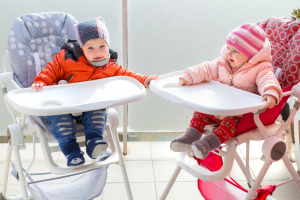 Bright coloured high chairs are also available in the market and some of these are also equipped with a host of activity features to keep the toddlers entertained while eating. Parents also use booster seats and clamp-ons along with high chairs for extra safety. With every household having their own private vehicles namely cars, it has become mandatory to have a car seat if you have a toddler around, mainly considering the safety factor. Car Seats are available in different types depending on your baby’s age, weight, height, whether the car seat can be detached from the actual seat or not, how long will you be using the car seat, etc. Some of the types of car seats available are rearward facing seats, forward facing seats, combination seats and booster seats. Rearward facing seats are meant for babies in the age group of newborn to 2 years. These kinds of car seats can protect the babies during accidents where the front and the sides of the car are impacted. Rearward facing seats are also available in the convertible variety. Forward facing seats are used for toddlers when they outgrow the convertible rearward facing seats. Combination seats are a combination of rearward and forward facing car seats. Booster seats are used generally for children in the age group of 4-11 years. It is generally used along with the forward facing seats to elevate the position of the child. While purchasing car seats,the parents have to keep in mind the age, height and weight of their baby along with the safety measured prescribed by their respective authorities, and also about how to use and set up the car seat. Just like the car seats we discussed above, we also have bike seats. 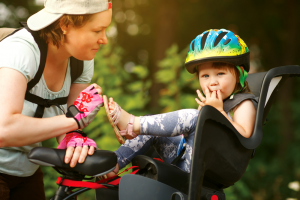 Bike seats are specially designed to accomodate your toddler on a two-wheeler journey with you. While purchasing this type of seat, you should always keep the balance factor in mind. The ultimate goal of an activity chair is to keep the baby occupied at times when you are caught up with work. Activity chairs provide babies with something that is fun as well as challenging to play with. Activity chairs are available in a variety of choices like baby bouncers, walkers, floor seats. Also they are fitted with puzzles, spinning toys, etc to retain the attention of the babies. Bathing your baby can be a daunting task. While most of the babies love water, some d on’t. Keeping your baby safe while bathing is important. Babies are put in the bath seats while bathing them to support them and not allow them to slip beneath the surface of water. Bath seats are available in different sizes and varieties. Folding bath seats are also available, you can fold and store them when not in use. This makes them space-saving. Also it is necessary to keep the attention of your baby diverted if he or she is not too fond of water, for this reason, bath seats come equipped with activity features for babies to play while bathing. 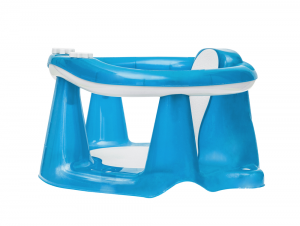 Toilet training seats are designed to teach and train babies and toddlers how to use the toilets. Teaching how to use the toilet is one of crucial stages of raising a baby. It has to be done at the right time and in the right manner. wo varieties- Standalone seats and Toilet booster seats. Standalone seats are self-contained. They are generally placed next to the adult toilet seats in the restroom. The parent has to encourage and train the baby to use these seats. Toilet booster seats are attached to the adult toilets. These are meant for toddlers who with the help of the attached ladder can climb up the toilet seat and relieve themselves. 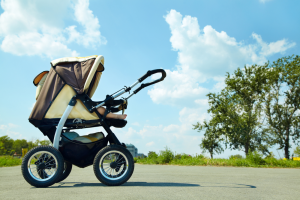 Once considered for the luxurious, baby strollers and prams have now become a part of normal households. You will definitely find some sort of buggy in evey metropolitan household. Previously people used Prams which were huge, heavy and were space-consuming as they were not collapsible. Then came is the normal pushchairs which were primarily meant to keep the baby seated upright. And finally people started to use Baby strollers. Baby Strollers are nothing but pushchairs larger than prams, they are collapsible and also can be adjusted depending on the age of your toddler. Basically, it grows with your baby. They also have space to store baby goods like some baby diapers, snacks and bottles. It would be wiser to select baby strollers keeping in mind the age of your little one and also baby weight should be an important criteria for making a purchase. This is because baby strollers are slightly on the expensive side and hence you cannot change it frequently depending on your baby’s growth. It is a well-known fact that babies and todders enjoy rocking. The rocking motion entertains them and also at the same time puts them to sleep. A lot of mothers have been observed rocking their little ones to sleep. you can carry your baby from room to room and also keep a check on the baby while doing your work. The ultimate choice if you are too squeezed for space, not necessarily can be called a baby chair though. 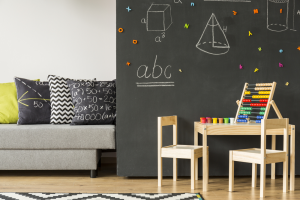 If your home is small or you have decided to have a single piece of baby furniture to have multiple uses then selecting a table and chair would be your safest bet. Table and Chair can be used for a variety of activities such as eating, playing, reading, writing, studying or simply sitting down. 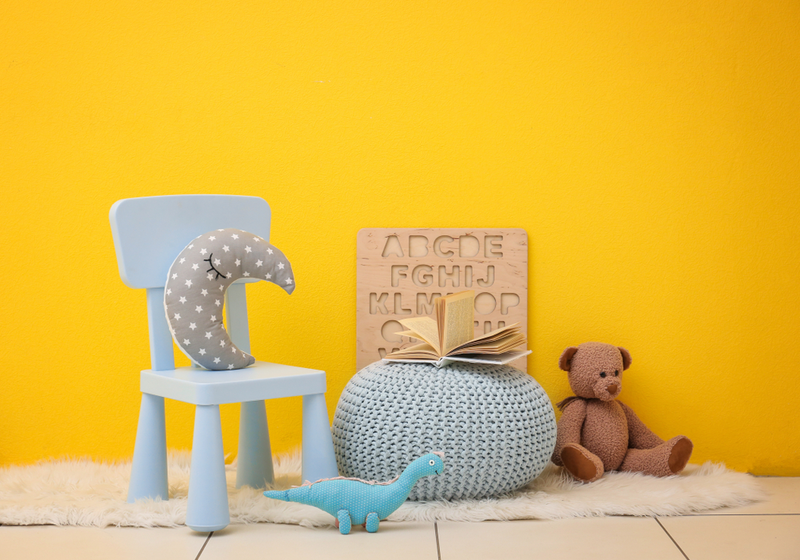 Tables and Chairs for babies are available in different patterns, colours, shapes and sizes. Folding table and chair are also available with several sellers. Ever wondered after doing up your house about a certain material that persists every time or at least keeps popping up every now and then. Yes, cement, concrete, and wood are an integral part of home-building. 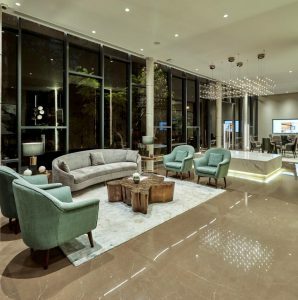 But there is one home-building material that is equally present, and a lot more versatile in the interior designing scenario, that ought to be “GLASS”. There are multiple ways in which you can use glass or glass articles while setting up your house. 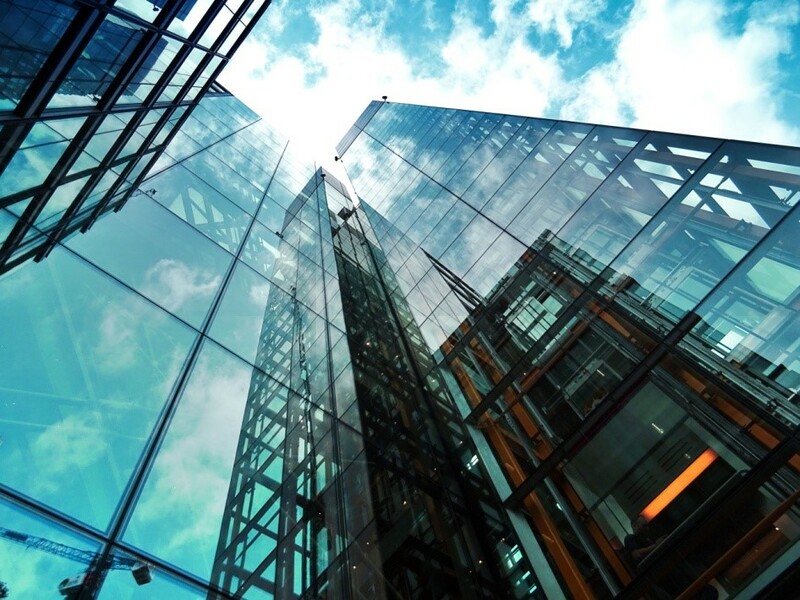 Not only it is versatile and can be put to many uses but with the advancement of technology and inventions, the usage of glass can also be seen diversifying. Previously, whenever we thought of glass, the only things in our house we could picture were windows and doors. While now, we can see the versatility in some interior decors where glass is used for room partitions, stairs or only for beautification purposes. Before choosing the types of glasses you are going to use inside your homes, it is necessary to do your homework about the usage, maintenance, and upkeep of the same. In this latest article, we would be discussing the several different types of glasses you could opt for, what is so special about them and also suggest where you could probably use them. 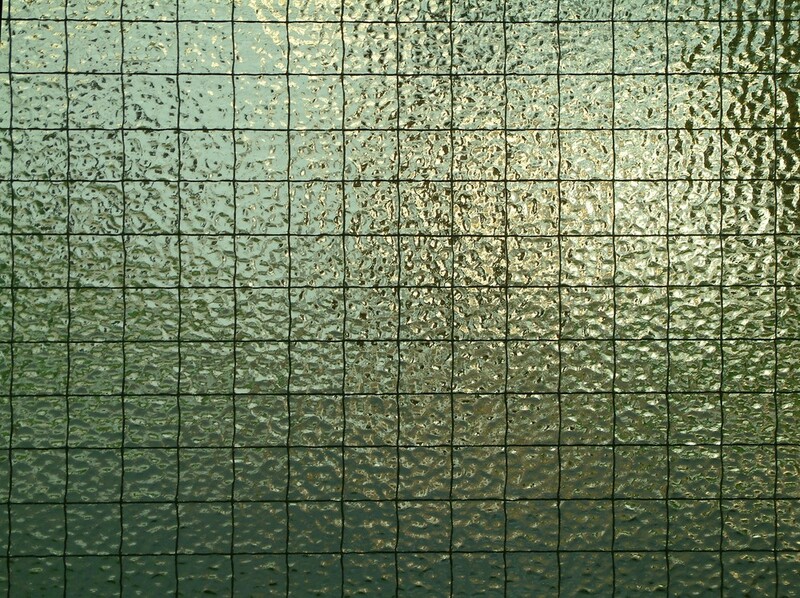 Toughened Glass as the name suggests is made stronger than the regular glass. Also known as Float Glass, it is made by heating normal glass at extremely high temperatures and then rapidly cooling it down. 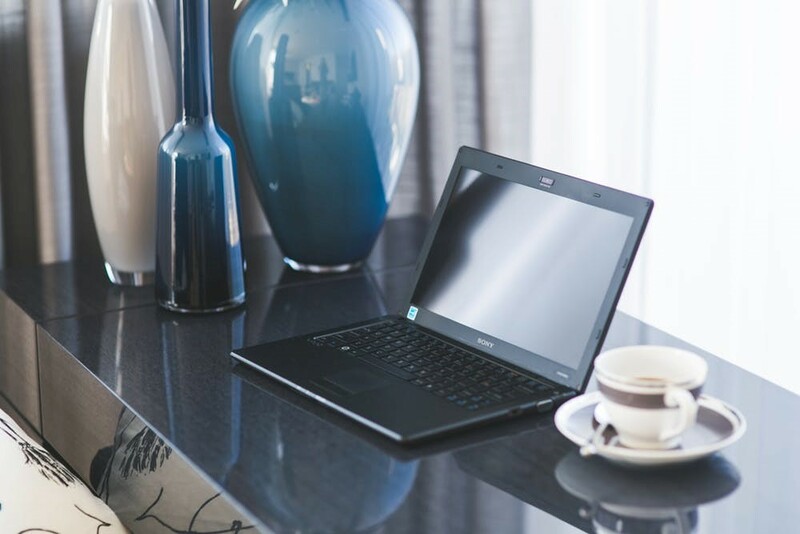 Because of the heating and sudden cooling effect, the glass becomes more strong and durable. The chances of such glass breaking are relatively lower. 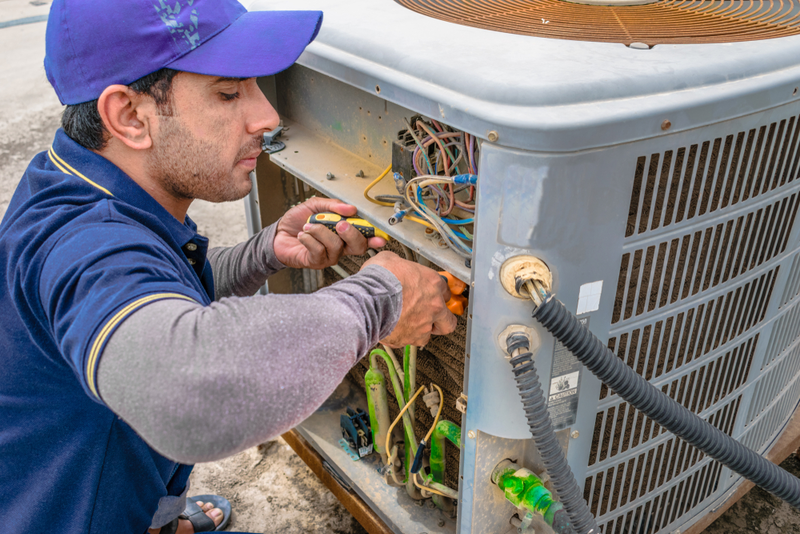 If, in case, any mishap does happen; it can be noted that it breaks into small pieces which are not as sharp as broken glass pieces from the regular glass. Keeping in mind, this unique feature- toughened glass can be installed in any area you feel might be prone to accidents. It is widely used in high-rise buildings, commercial places like shops and hotels, making partition walls inside your house or a staircase running up and down. The choices are unlimited. Also, another thing to remember is that this glass is available in a number of dimensions- their thickness ranges from 4mm to 19mm and you can always get them customized as per your personal needs. Usage of stained glass can be easily deemed as one of the age-old techniques of beautifying a house. During the days of yore, we could see a colorful glass or a mosaic of different colored glasses added to a window pane to make it look more appealing. That is nothing but a stained glass in use. Colors are added to the glass while manufacturing it. And generally, these colors last as long as the glass lasts making it a perfect choice for home decorations. 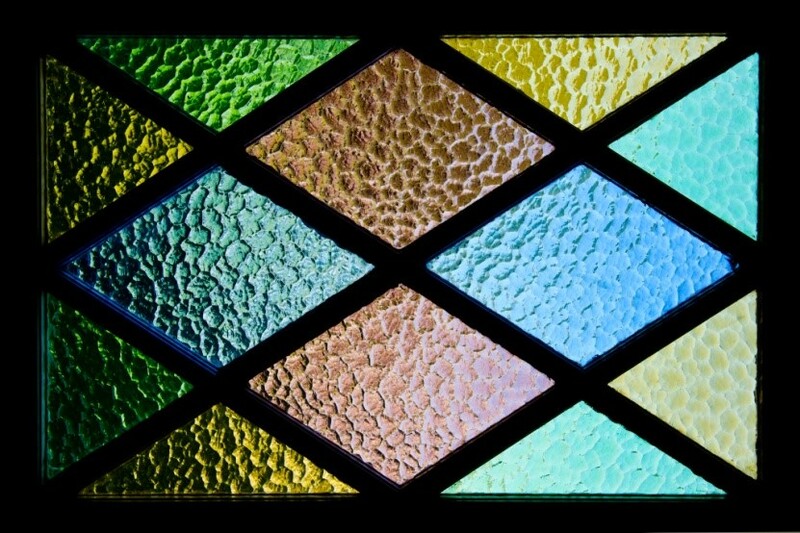 Stained glass is generally used in doors and windows, partition walls between two spaces, in kitchens and also in the doors of cupboards or cabinets because not only it looks great but also is easier to clean and maintain. It is one of the two strongest kinds of glass known to man. Although not completely impenetrable, this strong glass is made by combining two different kinds of glasses together. One of these glasses is a soft glass while the second one is a bit on the harder side. It is because of the soft glass used in the making that the bulletproof glass is flexible and does not break into pieces when struck with a sharp object. 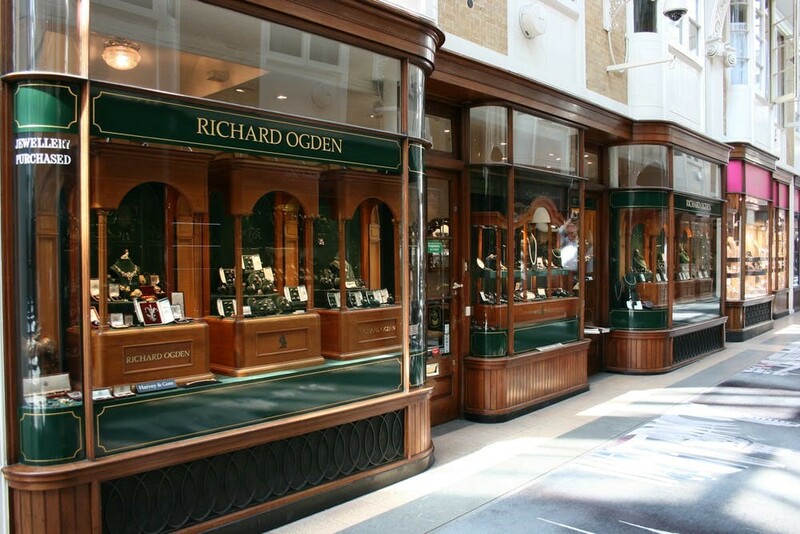 Bulletproof glass is usually used in places that require high security such as windows of places like a jewelry store or a bank. The shatterproof glass is well, shatter-proof. It is the second strongest kind of glass used by us. That makes it very durable in nature and fit for usage instead of stairs, walls, railings, and even flooring. 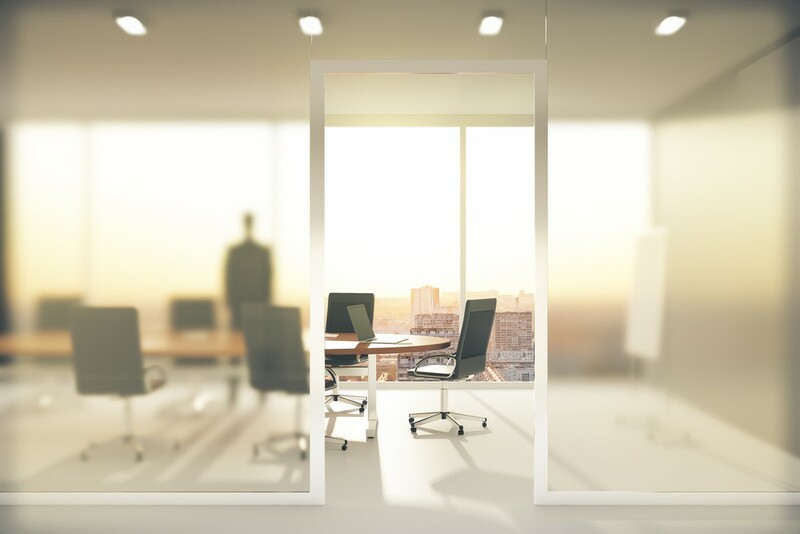 Extra clear glass is a special type of glass that is coated with two different types of films or layers in order to keep it clean and clear all the time. The main USP of this glass is that it is very easy to maintain. 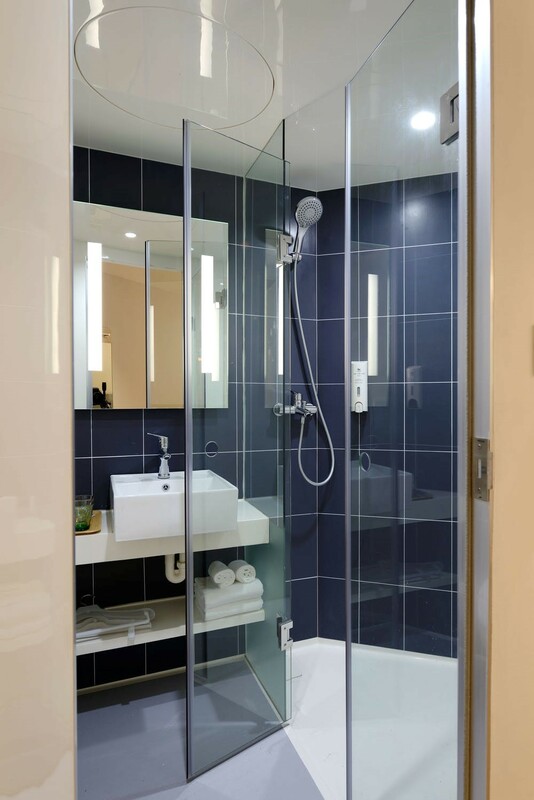 Extra clear glass is suggested majorly for areas that come in contact with water frequently like bathrooms, exteriors of high-rise buildings, etc. Reflective glass is also called the “Mirror Glass”. It has a coating of metallic oxide on one side of the glass. It is due to this coating that the glass reflects light and gives it a mirror-look. So actually it is a normal transparent glass from one side and a mirror from the other. The main advantage of using this type of glass in small spaces is that it gives an illusion of space. Simply put, it makes a small space look larger than it actually is. Also, not to forget that it gives you privacy as well. It can be used in small spaces as a partition wall and also at places in the house which receive a lot of sunlight; so it can reflect light and heat from the sun. Such types of glasses are used extensively in offices and high rise buildings to reflect sunlight during day-time. Also known as Spandrel glass or Lacquered glass, Back-painted glass or BPG as it is popularly known in architectural circles is a normal kind of glass whose back surface is painted with high-quality paints. Back-painted glass is being used a lot in places such as kitchen counter-tops, cupboards, wardrobes and furniture, as well as in bathrooms and public restrooms. Using back-painted glass for interiors is currently trending as more and people are opting for it because of the look it adds to your house as well as the ease of maintenance. 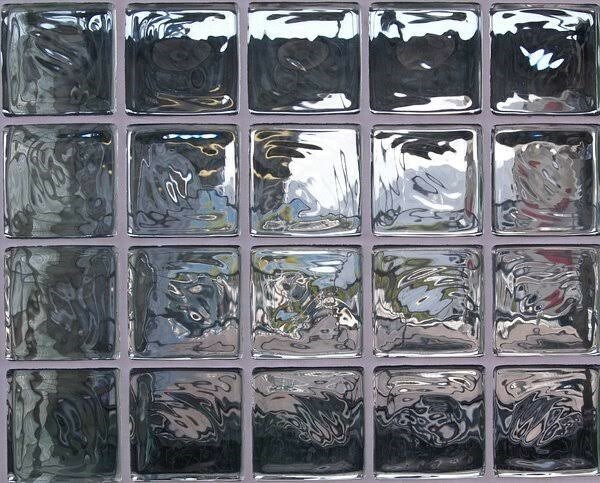 Glass blocks, also known as glass bricks, are made by tempering together two pieces of glass that are manufactured separately. These pieces of glass are annealed together during the process of melting the glass. Glass blocks are used mainly in constructing partition walls between two spaces in homes as well as offices. These kinds of walls made from glass blocks not only provide privacy but also look aesthetic when light passes through them. 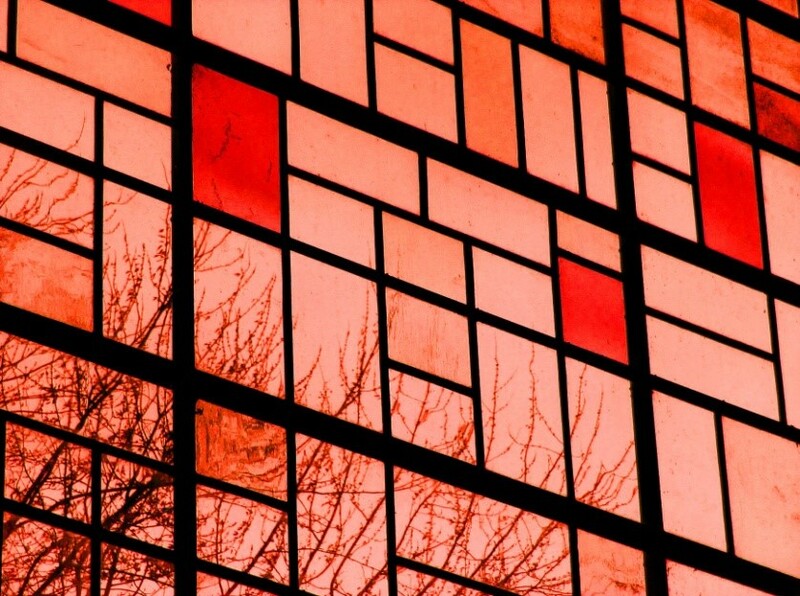 Tinted glass is nothing but a normal glass that is mixed with different color producing ingredients, keeping the natural properties of glass intact. Adding color to the glass also adds certain additional properties to the glass. 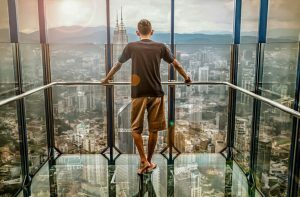 Tinted glass is also known to reduce heat penetration in skyscrapers and is also considered to be energy efficient. Tinted glass is majorly used in the exteriors of skyscrapers and high-rise buildings. Acoustic glass or the noise-reducing glass is majorly used in residences. 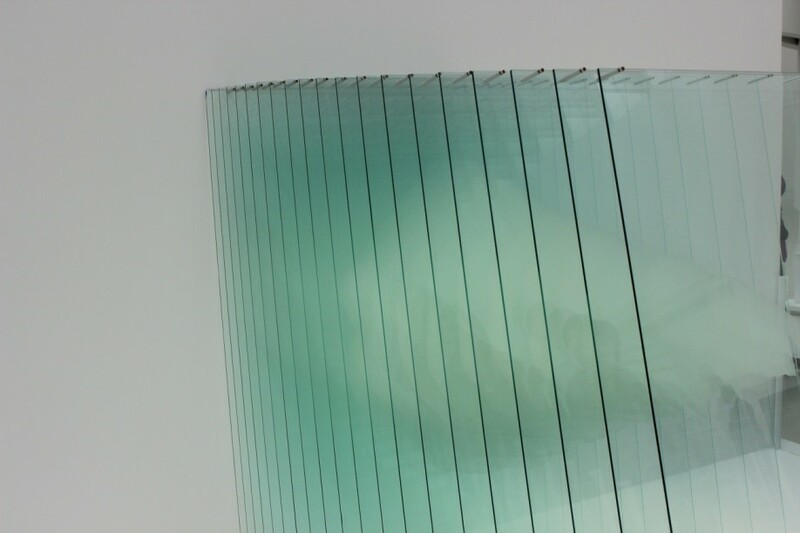 It consists of two panes of glass laminated together with a film of Polyvinyl Butyral. These glasses are laminated together in such a manner that the entire glass pane appears to be of one single glass. Along with noise reduction, acoustic glass also reduces sound insulation and heat loss. 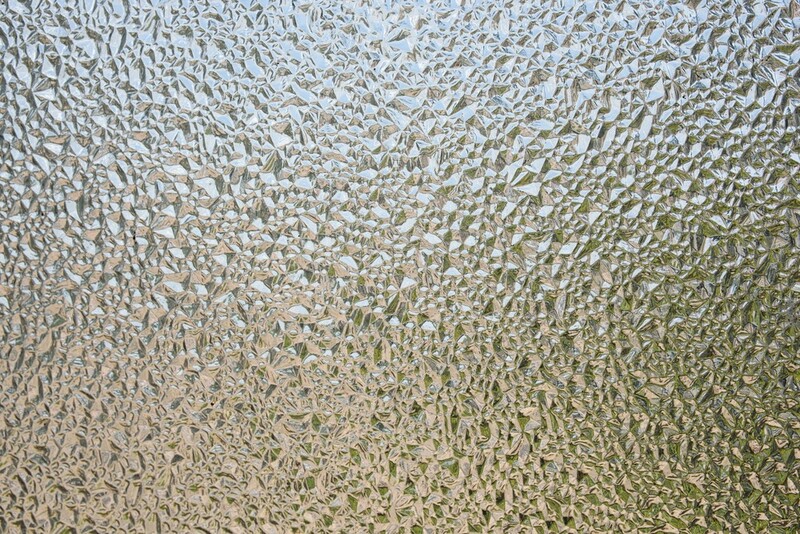 Textured or patterned glass is usually translucent and has a texture or pattern on one side of the glass and the other side is usually plain. Such types of glasses are used in houses with extensive use for making windows and bathroom windows and also at shops and cafes. The main aim behind using such a glass is to maintain the privacy of the area without blocking the sunlight entering the room. The chromatic glass is a special kind of glass that changes its color depending upon the heat or light outside the area. There are two different types of coatings that can be applied to glass to make it chromatic. These are photochromatic (light sensitive) and thermochromatic (heat sensitive) coatings respectively. This glass is used generally in the windows of ICUs in hospitals and also meeting rooms in offices. A wire mesh is installed inside the glass while manufacturing it. This is done to protect the glass from shattering. Wired glass is also fire resistant in nature. It can be seen in places that are more accident prone and fire prone. Frosted glass is used for decorative purposes. This glass has a translucent surface and not a transparent one like the normal glass. One side of this glass has a rough finish and is etched randomly or with designs on it. The main aim of such a glass is to provide privacy. It is used in bathrooms, dressing rooms, and in houses and offices to create a partition between two spaces. The living room is the life of your home. Not that you don’t live in the other parts of your house but the living room is where all the action generally is- you invite people, host, entertain; all in the living room. We have noticed that people have very peculiar tastes when it comes to doing up the living room. Some people opt for grandeur, some keep it simple- but none of these can do without the “SOFA”. We could rightfully pass off a Sofa as the heart of the living room. No living room set is complete without a Sofa. Choosing a Sofa can be simple yet an equally daunting task to begin with. In this post, we will walk you through the steps and factors you need to take into consideration while selecting a Sofa for your living room. Read this and we can assure you that you will arrive at the correct decision. To begin with, we already know that we are spoilt for choices when it comes to selecting furniture for our dream home. A plethora of colours, sizes, shapes, textures are served to you when you visit a furniture mart. More than helping you out with the correct choice, this often confuses you in your choices. In order to avoid this confusion, we have come up with a little check-list of ours to help you select the best Sofa for your living room. You should consider the following parameters to ensure that you have made the right choice. 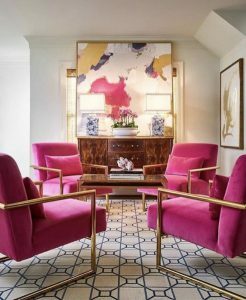 While choosing any piece of furniture for your house, it should be a thumb rule that you consider the size and shape of the furniture and the place where it is supposed to fit in. Same is in the case of selecting a Sofa. Like we mentioned earlier, you are bound to be spoilt for choices. A variety of options like single sofa beds, corner sofa beds, couch beds will be made available to you by the salesperson for choice. Now-a-days, you might also find an entire living room set that will be curated as per your choice and requests. And there is the highest possible chance that it will only add to your confusion of selecting the ideal Sofa that compliments your living room set. It is advisable to check beforehand not only the size of the sofa set but also the measurements of your living room. You might have a huge living room or like the majority of city dwellers just a small, little space to call it your living room. 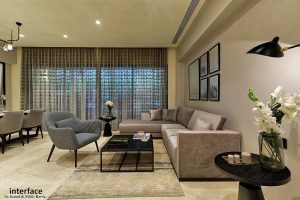 The problem of tiny and small living rooms can be seen quite prevalent in metropolitan cities like Mumbai. 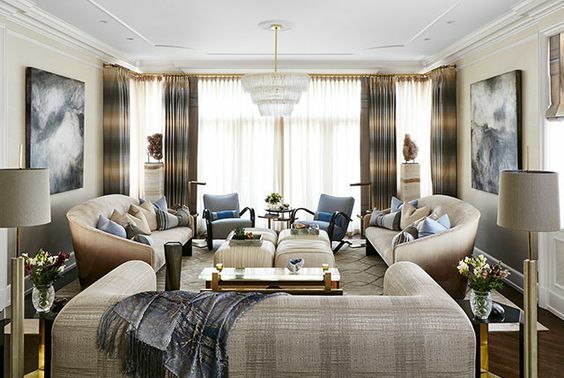 This goes without saying that a huge living room can have long and elaborate living room sets fully equipped with couches, arm chairs and coffee tables. There is an endless list of items you can add to your living room including state-of-art Sofas. In all, the first and foremost item on your checklist should be the size and shape of your couch. 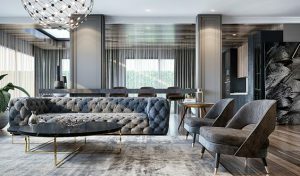 How much of your living room do you want to fill in with the living room set and how much can your living room actually sustain, should be your major concerns while selecting the shape and size of your Sofa set. 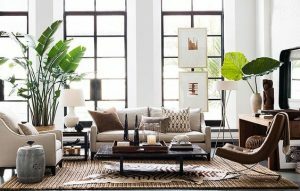 “What would be the use of my Sofa Set?” is the next question you should be asking yourself before selecting a Sofa set. When you have a larger living room, you can be elaborate with decorating the living room with your own choice of furniture. You can have a variety of options like having a huge L-shaped sofa set complete with accessories like couches, coffee tables, loungers. We can conclude by this that the main function of a living room in a big household is basically entertaining guests and relaxation. But the same is not the case when you are selecting a Sofa for a small house-hold, say a tiny one BHK apartment. The functionality of the Sofa set should be the utmost concern when choosing one. The Sofa set here, not only acts as the couch to sit on but also might act as a storage space, sleeping bed. You should make a clear picture in your mind regarding how are you going to use your Sofa set. 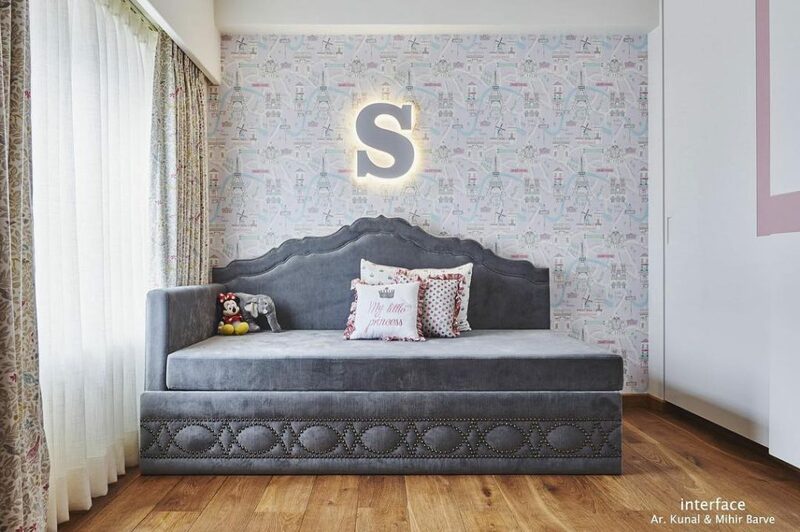 Some varied options available in the market right now are the Sofa Beds or the Sleeper Sofas, popularly known as the couch beds which are used for sitting on during the day and for sleeping at night. Another variant is the single sofa bed and the double sofa bed. Both can accommodate one and two persons respectively. As unimportant as it may sound, the material used in making the Sofa as well as the fabric adorning it is equally important. You should have it clear in your head that the functionality of your Sofa plays a crucial part in selecting the material. Basically, there are two kinds of materials used in making the Sofa. They are in all likelihood- Foam and fibre, and Feathers or small beads. These two have their own shortcomings. If you opt for an all-feather filling; you should note that it is going to require regular refills as the feathers and small beads are not much durable. 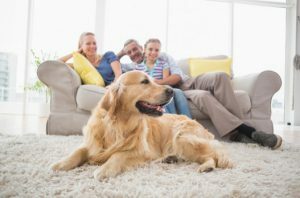 If you have decided to go for a foam and fibre filling; keep in mind that the foam and fibre after a certain amount of time is going to flatten depending on your usage of the Sofa set. Also always check with your vendor, what is the shell of the sofa made up of, just don’t go on the outer appearance. Teak wood sofas are more expensive than the regular hardwood wood, pine wood or the non-branded plywood ones. Good Teak wood used as a base to make the shell can last for a life time. It is generally advised by a lot architects like us to opt for a combination filling of feathers/beads or foam and fibre, depending on your budget. Simply put, the back rest and the cushions of your Sofa set should ideally be filled with feathers or beads whereas the sitting area should be that of foam and fibre, giving you a steady support while sitting down and carrying on with your activities. You can always customise your sofas to your liking it terms of your arm supports, seat firmness, back support, colour or pattern of the fabric, and depth of the sofa. Always check the depth of the sofa while buying one, the ones that you get abroad are more in depth and usually elderly people and the ones with shorter heights find difficulties to get up or when they sit on it, their feet are away from the floor, causing them discomfort. Having spoken about the internal pre-requisites, let’s talk a little about the fabric that is going to adorn your Sofa set. While selecting the fabric you should take into account, minor details like- whether there are children or pets and they are also going to be on the couch; in such scenarios it is advisable to opt for a fabric which is easy-to-clean. Say a polyster or a leather covering is much easier to clean that a velvet covering. Also, in such a situation, darker shades are advised to be used so that the stains if any aren’t visible. Feel free to use coloured or patterned fabrics as an ascent touch that can complement with your house decor, and adds as your personal touch to the furniture. If you use expensive fabrics, we can always get tailor made loose cotton covers on it for daily use and you can just remove them when you have an occasion. Sofa sets covered with certain fabrics such as velvet and suede can be considered only when you are planning to be devoted to cleaning your furniture regularly. Cleaning such furniture can be an uphill task as well. When it comes to your dream home and selecting furniture for it, surely we are not going to leave a single stone unturned. One is always on a lookout for the best in such a scenario. While selecting the Sofa set or the living room set, one should not forget that the Sofa has to blend into the style or the theme of your house. Lastly, an important factor that can’t be denied while making that all-important decision- Money involved. It was a deliberate attempt at our end to discuss this pointer at the very end of our blog post. Firstly, because you are buying a piece of furniture, say a good couch bed, is more of an investment than expenditure we feel. You are not going to shop for your living room set and your sofa set on a daily basis, are you? And secondly, we feel- if you like something and it fits in your pocket; buy it. Having said that we would strictly advise you to indulge for the best fabrics and the built quality ,as a good sofa is more of an investment whose benefits one will reap and enjoy on daily basis. The place where we all gather, laugh and play is undoubtedly the living room. The focal point of a home, its place between kitchen and bedroom, acts as a natural center, from relaxing after a tiresome work day to entertaining and welcoming your guests. 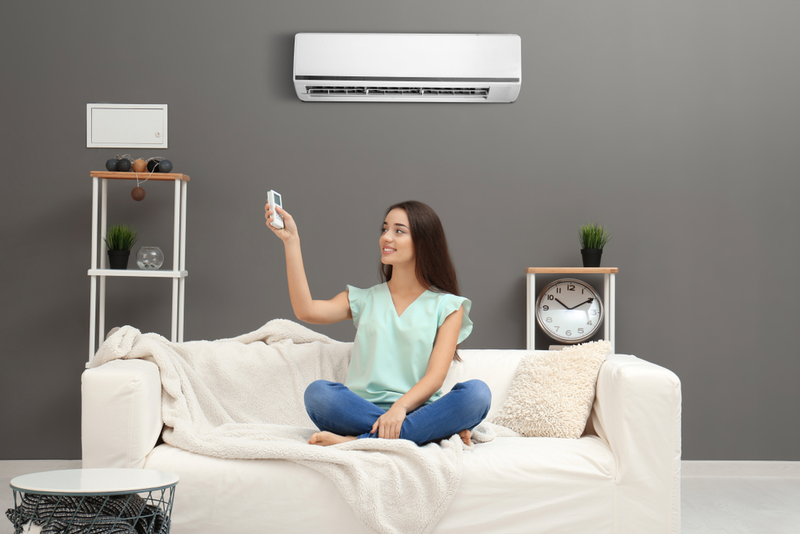 Whether you’re starting from scratch in a new home or are feeling overwhelmed with designing your current living room, there’s a solution to your woes. We’ve gathered the best living-room design ideas to help you make the most of your space. 1. Create seating arrangements – that are conducive to conversations. Often living rooms are setup in such a formal way that it makes it very difficult to have a comfortable conversation. If you are lucky to have a spacious living room, it is recommended to create multiple seating groups rather than one large one. There is something to adding vintage to the space that makes it feel more welcoming and warm to your guests. 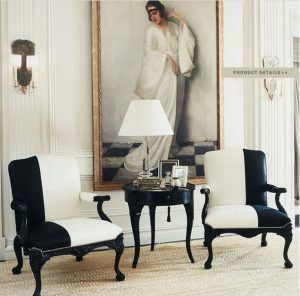 Whether it is in form or art, accessories, sculptures or textiles, a bit of vintage goes a long way. 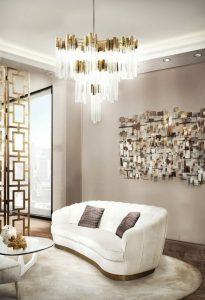 You can include floor lamps, table lamps, hanging lights, wall lights to your general lighting. Lighting plays a very important role in living room as well. Encourage lighting that is soft ambient that promotes conversation and relaxation. You can add rugs or carpets to your living space that makes the space look warm and cozy. You can invest in some goof art work that will add a hint of color and element of design to your bare walls. 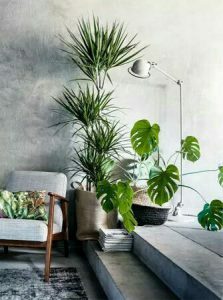 You can introduce sweet smelling plants /flowers in the living space. Choose fragrance that evokes pleasant and positive memories. 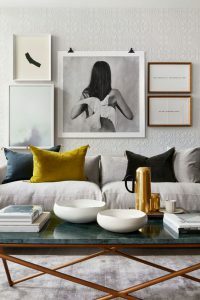 With a future-centric consciousness driving the living room design trends, these tips and hacks are as sustainable for the environment as they are for your Home.